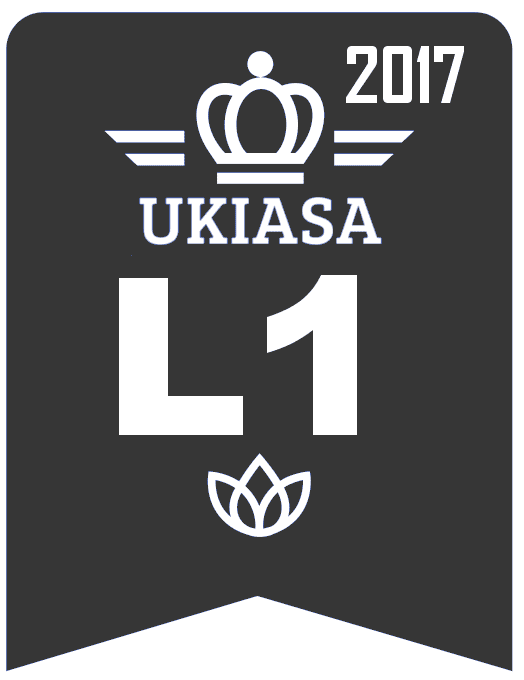 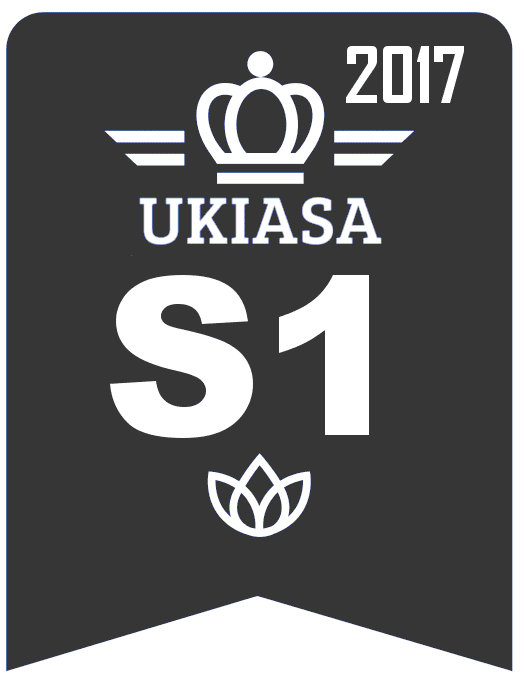 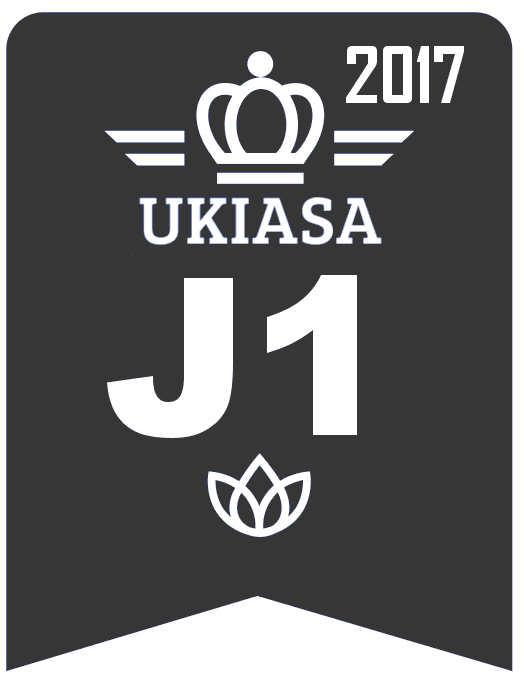 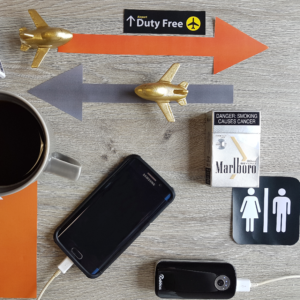 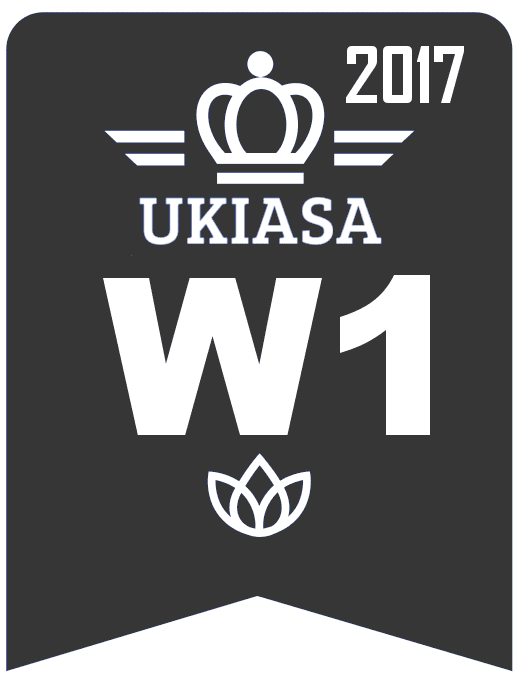 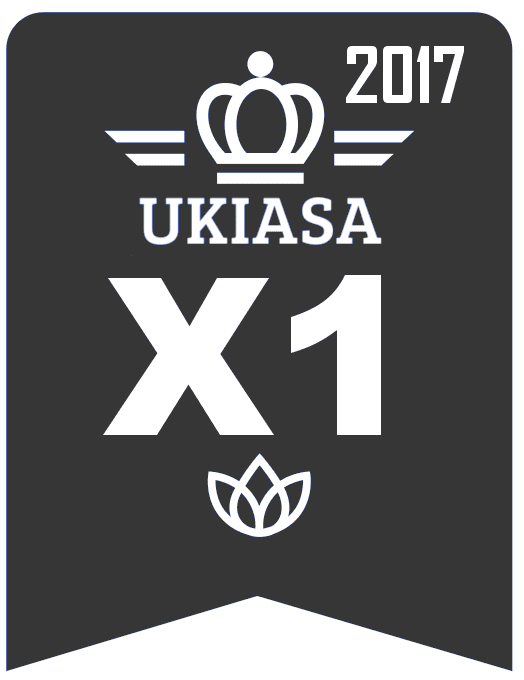 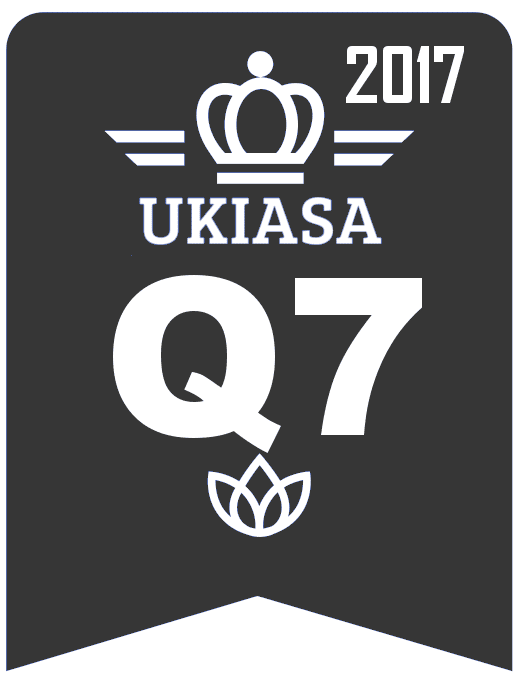 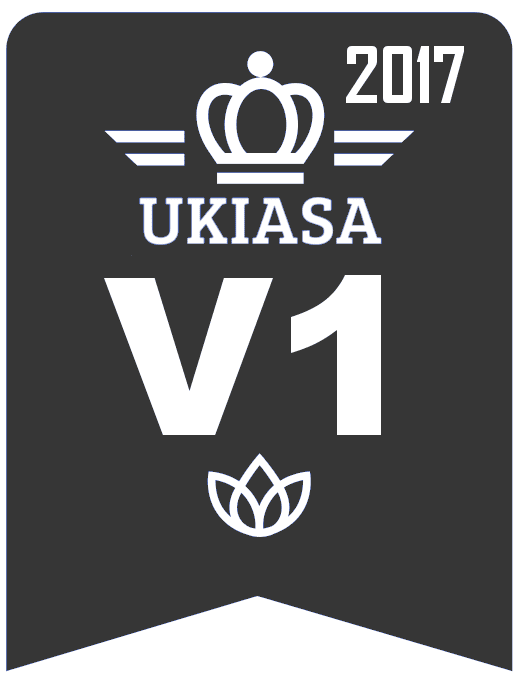 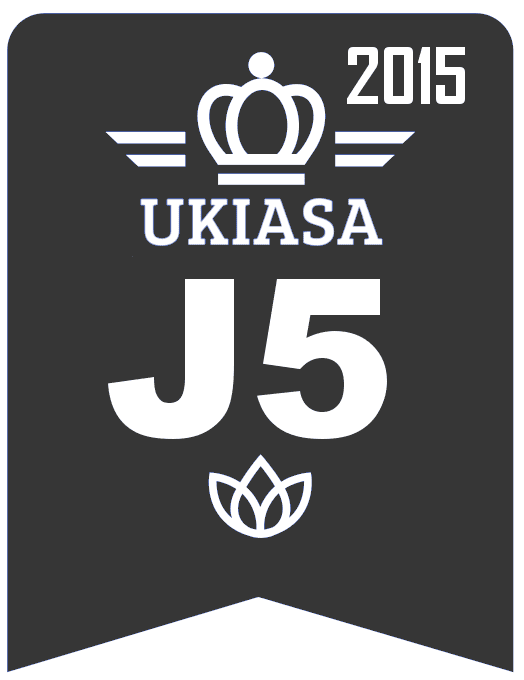 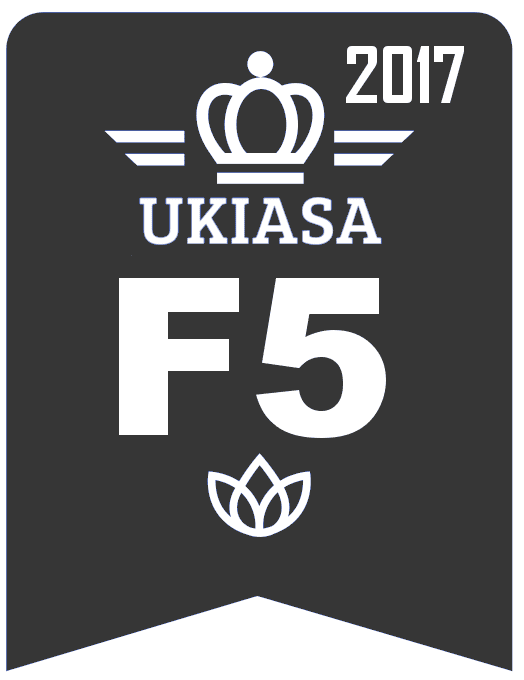 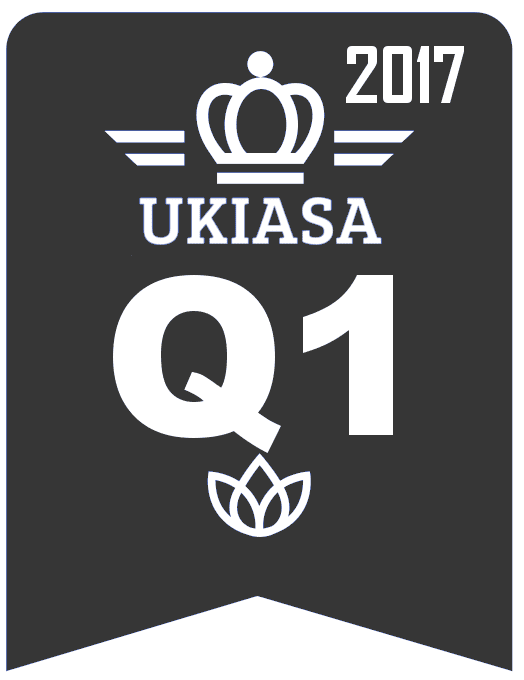 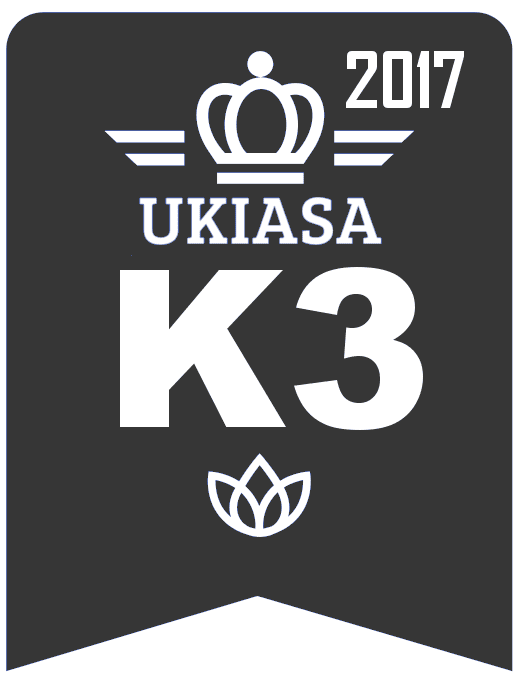 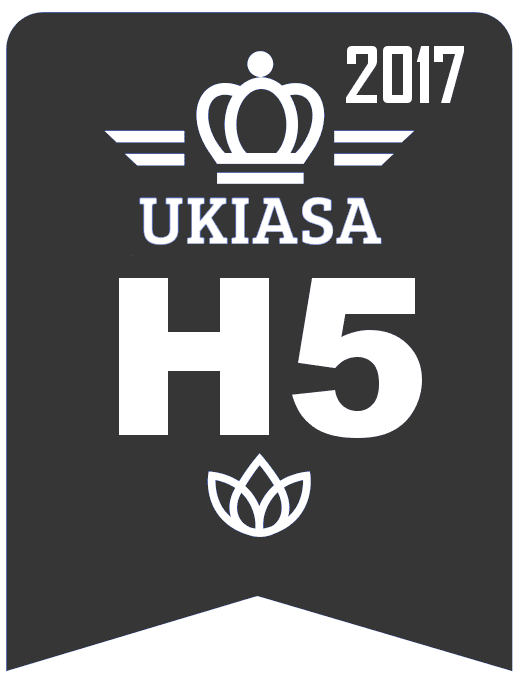 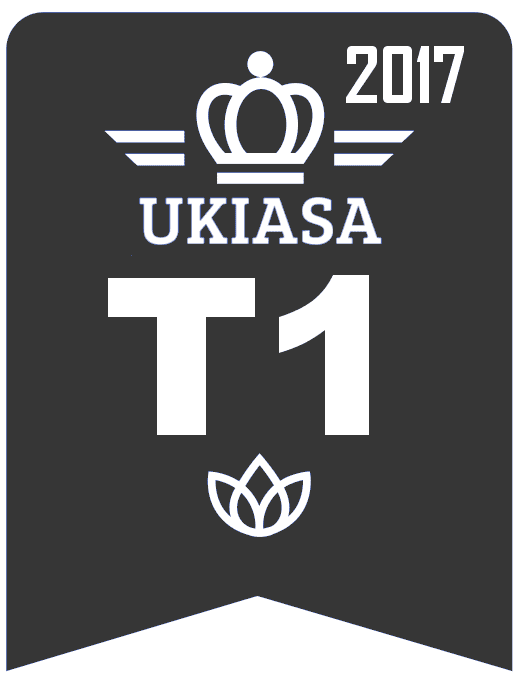 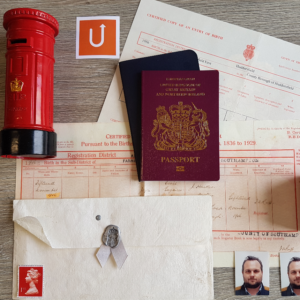 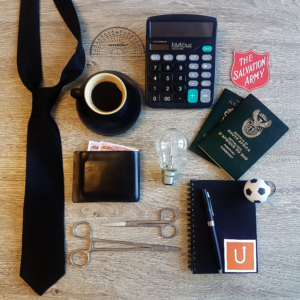 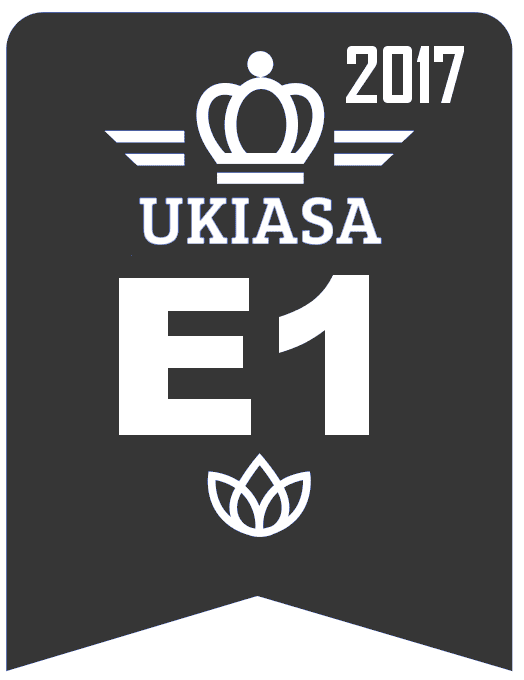 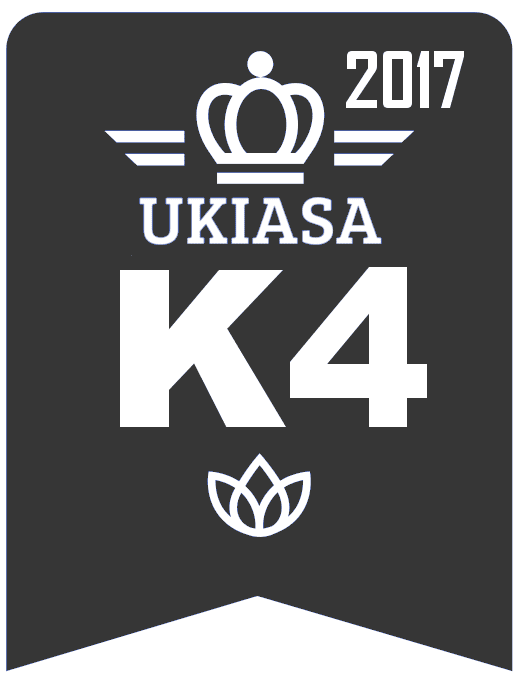 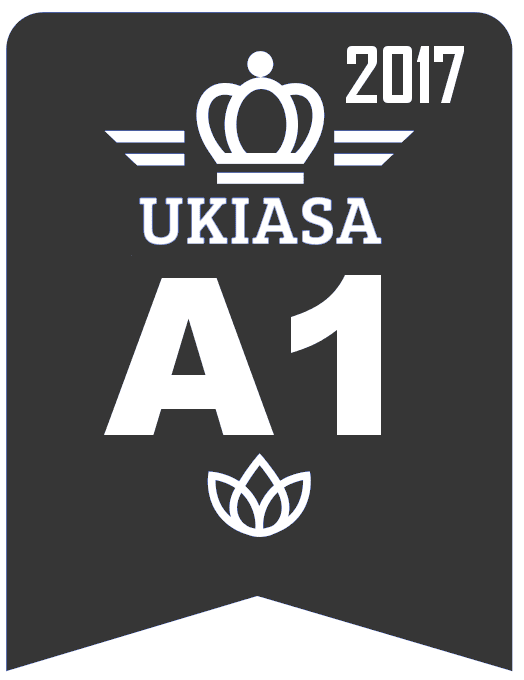 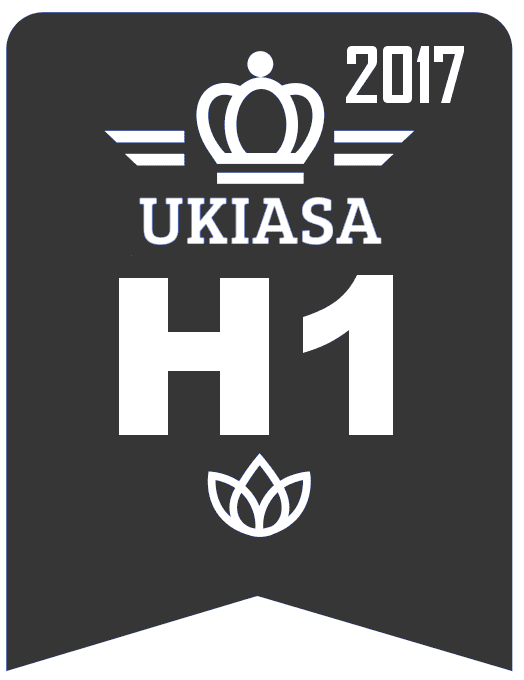 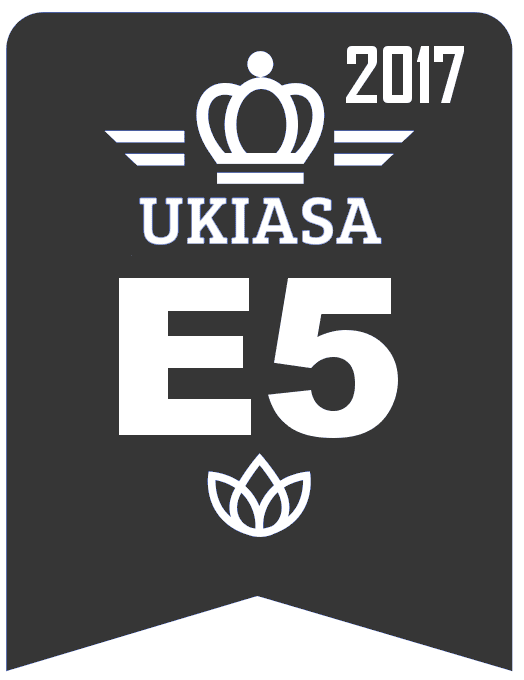 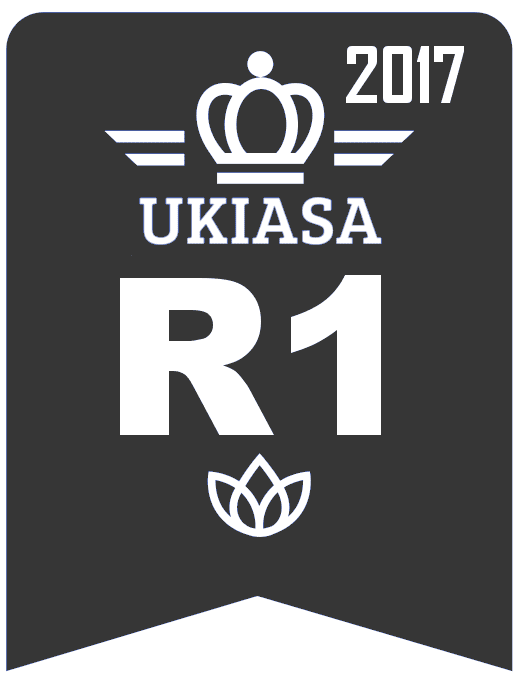 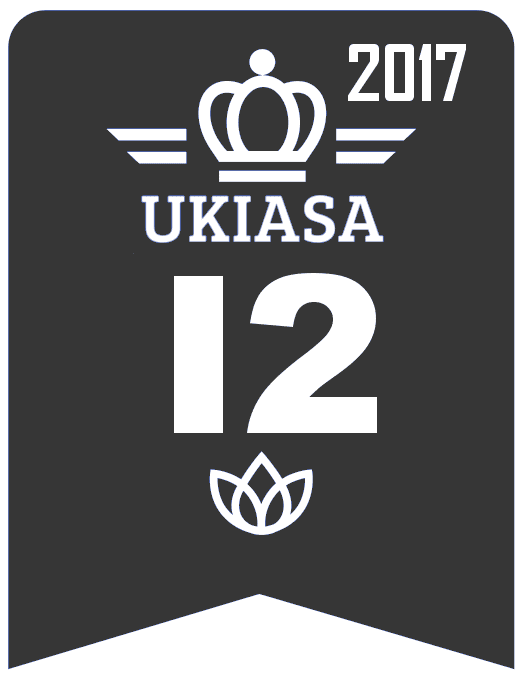 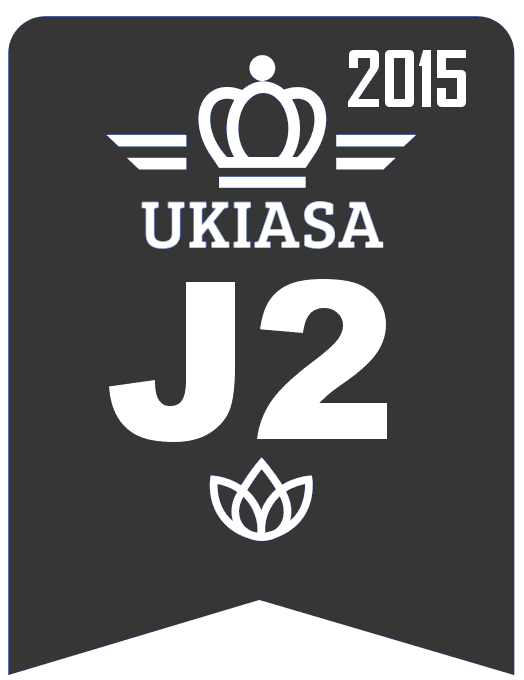 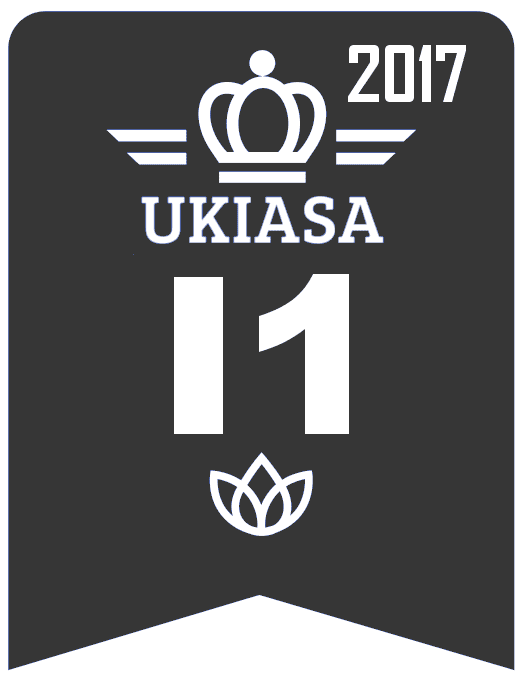 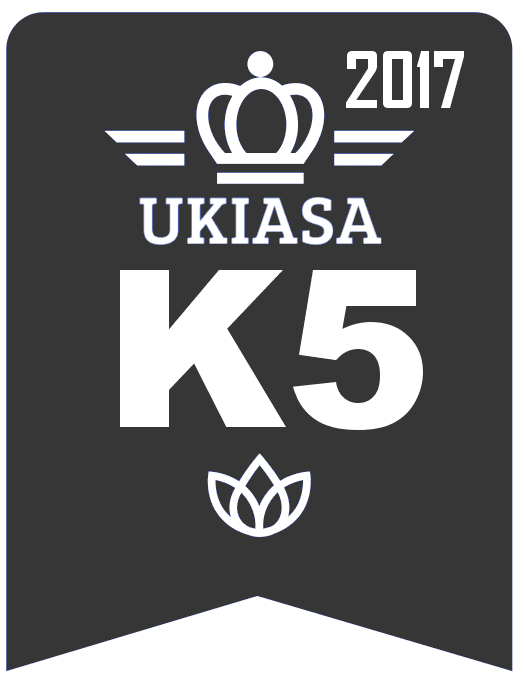 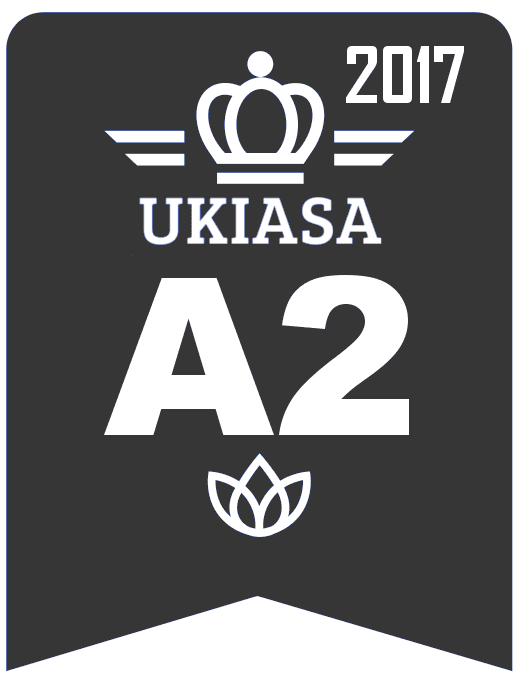 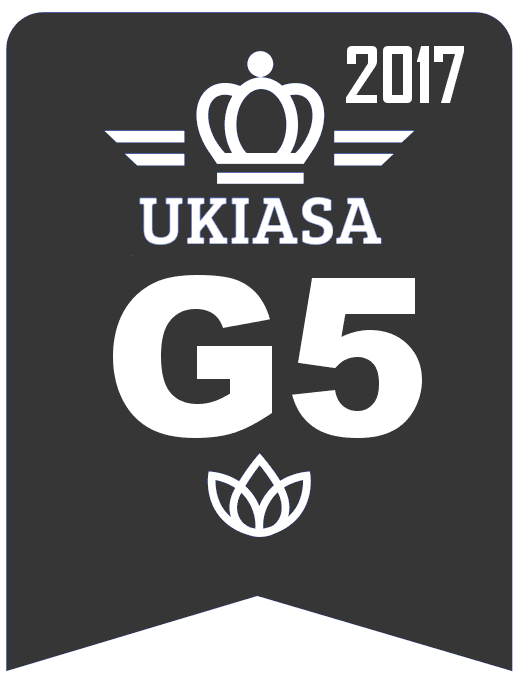 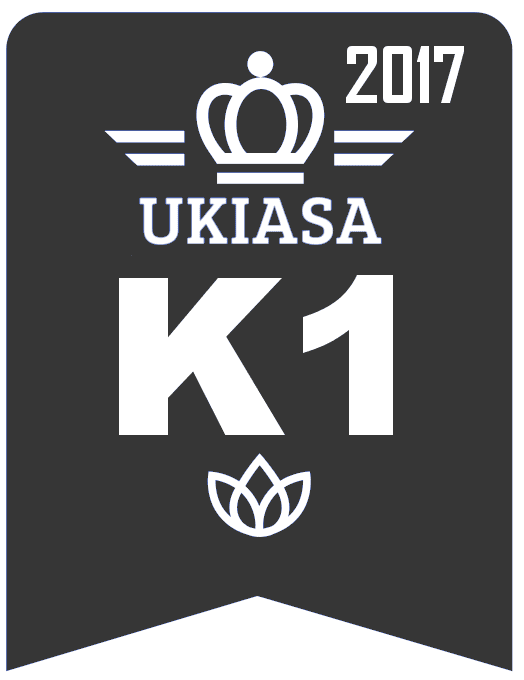 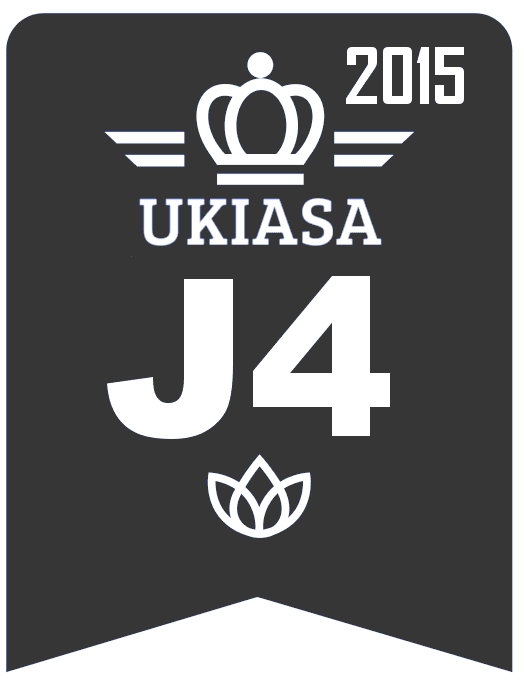 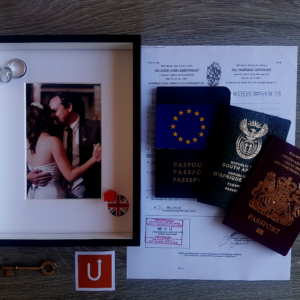 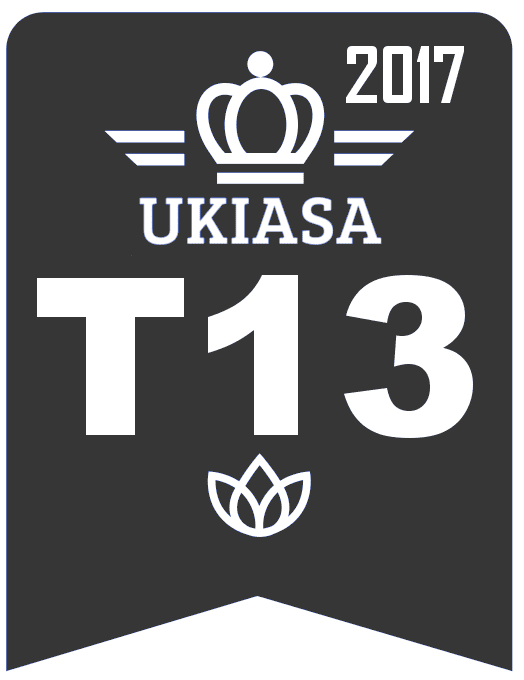 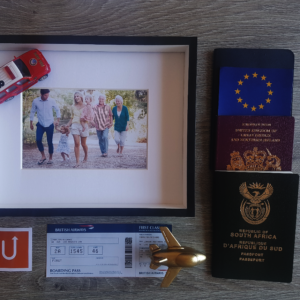 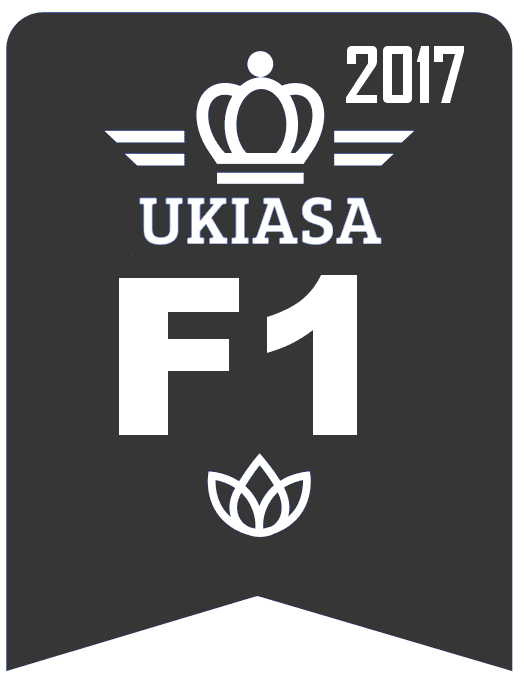 This page serves to confirm Move Up’s compliance of UKIASA (UK Immigration Authority of South Africa – ukiasa.org) standards. 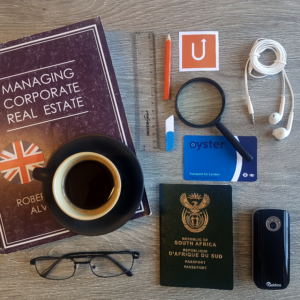 This compliance holds Move Up accountable for the immigration representation that is offered. 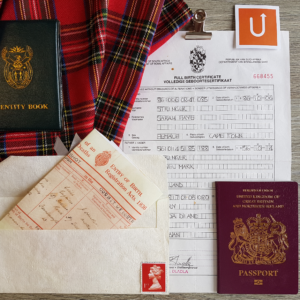 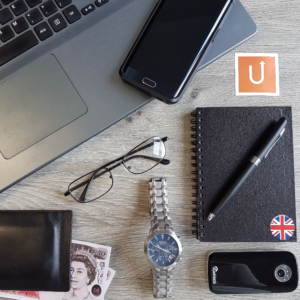 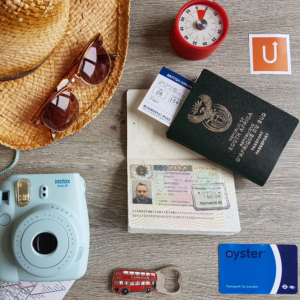 This accountability is implemented by first standardizing the UK immigration legislation (literal A – Z breakdown of entry clearance provisions), to accurately address the visas (and services) available. 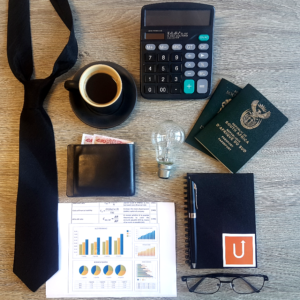 Once standardized, applicants can accurately identify their applicable case and can hold the representative accountable for the specifics involved in handling that case.